“We can learn to work and speak when we are afraid in the same way we have learned to work and speak when we are tired. For we have been socialized to respect fear more than our own needs for language and definition, and while we wait in silence for that final luxury of fearlessness, the weight of that silence will choke us. 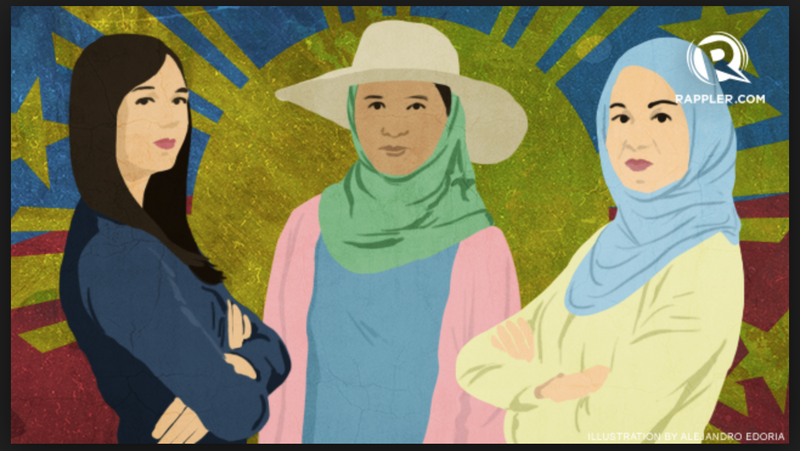 Check out my new essay, Shine Brightly: On Literary Citizenship & Class, published today by Women Who Submit. 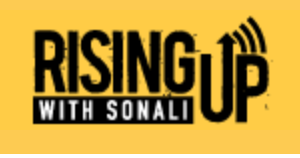 Today, Sonali Kolhatkar launched her new radio and television show Rising Up with Sonali! I’m honored that I’ve been chosen as the show’s Pop Culture Correspondent and Film Critic. Stay tuned for my debut! The CAAP Chooses Me as an “Arab American Who Cares”!